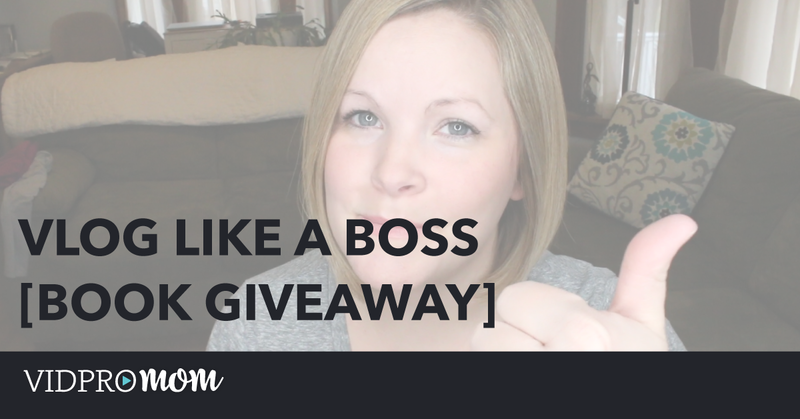 I always like to say that blogging and video go together like rainbows and unicorns… that might seem a bit mystical. How about peanut butter and chocolate? 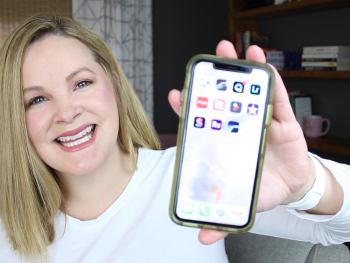 I love creating videos and blogging in tandem. 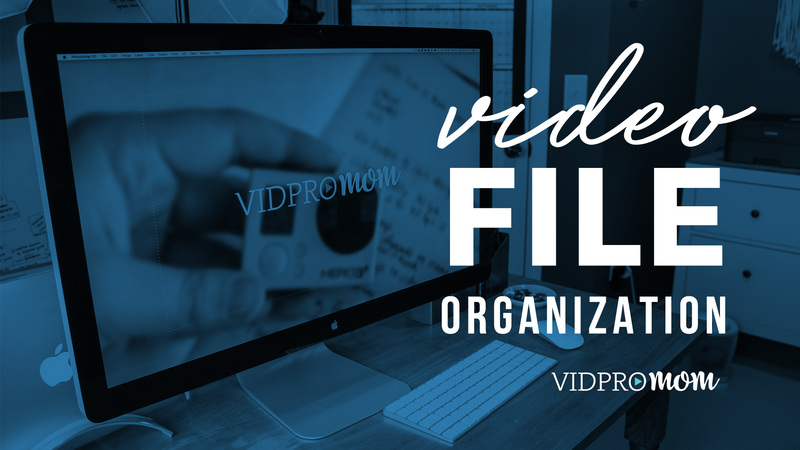 On this page, you’ll find posts related specifically to creating videos as part of a content creation process. Is YouTube necessary in 2018? 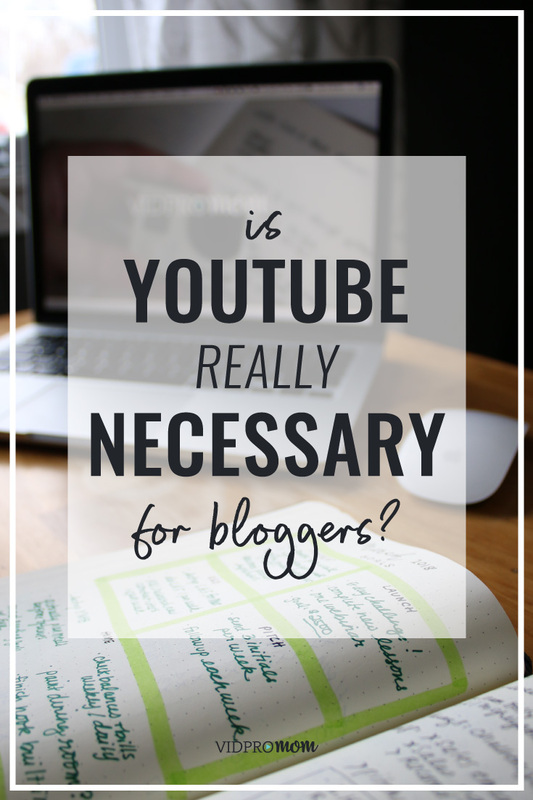 If you’re a blogger, should you start a YouTube channel for your blog, or is it too late? 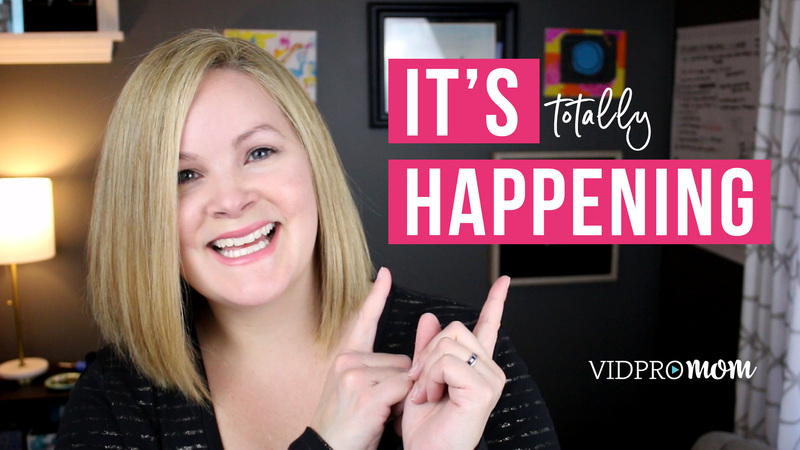 Spoiler Alert: No, it’s not too late to start a YouTube channel! 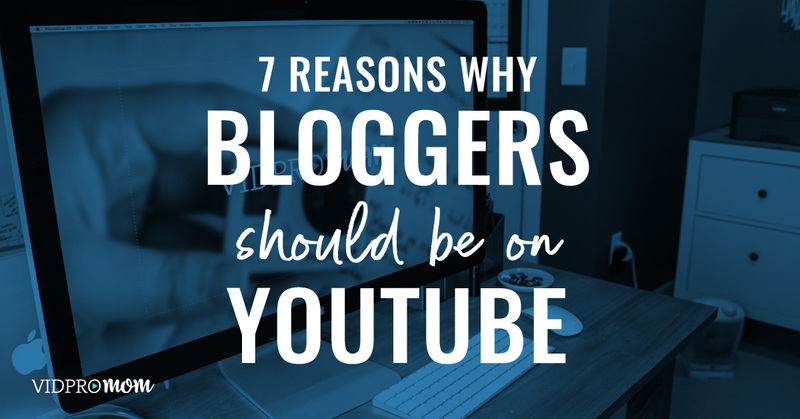 Let me give you 7 solid reasons why bloggers should start a YouTube channel and create a YouTube content plan along with blog content. 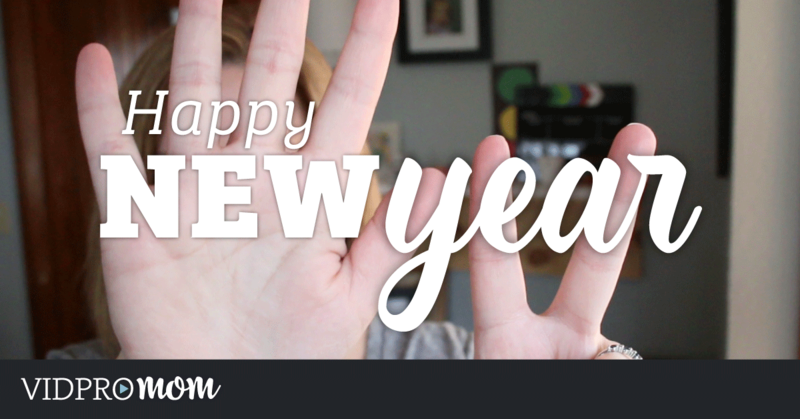 It has been “the year of video” for like a decade now, but it’s not too late. 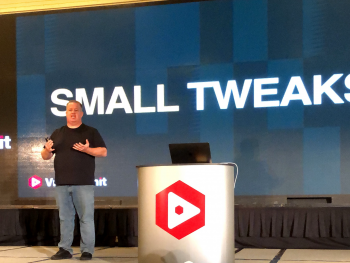 Actually, video is bigger than ever not only with YouTube, but also with Facebook Live, Facebook Watch, and Instagram Stories. 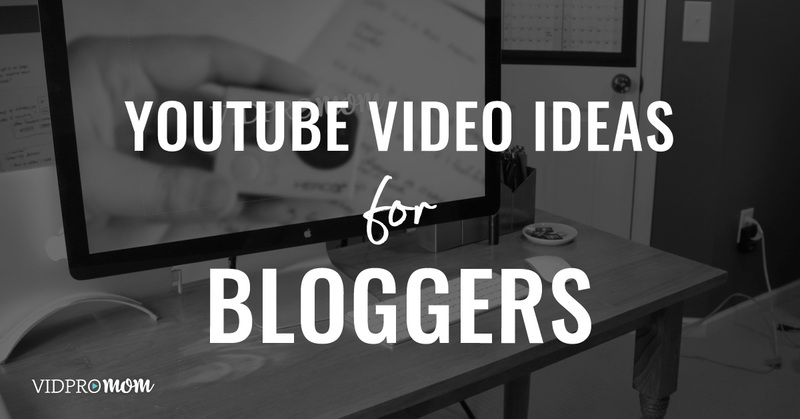 So with all those other options… should you start a YouTube channel for your blog? 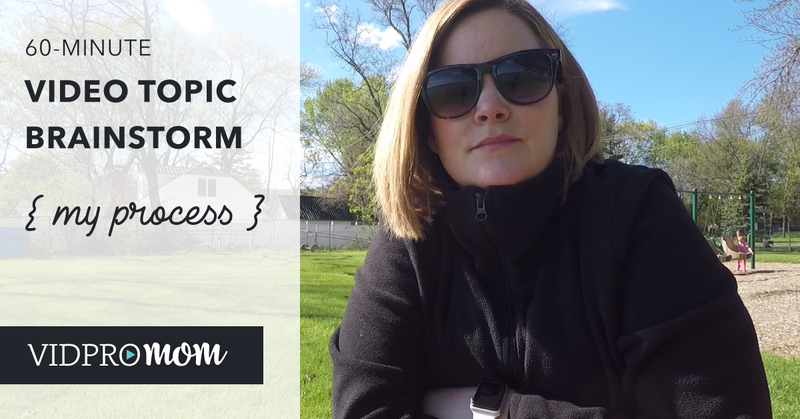 Be sure to catch my video on this topic and subscribe to the VidProMom YouTube channel for more! 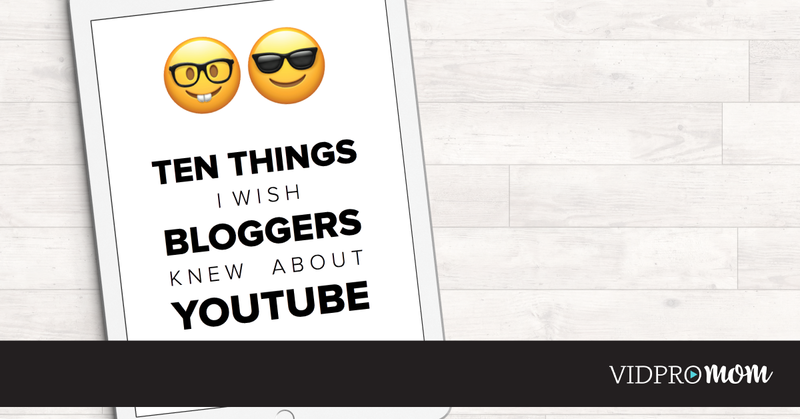 Here are seven reasons why you absolutely should start a YouTube channel for your blog! One of my favorite things about YouTube is that the ranking of the search results is instant on YouTube. When you publish a blog post, you have to wait for Google to crawl your site and then rank your new post. Well, on YouTube, it’s instantaneous. 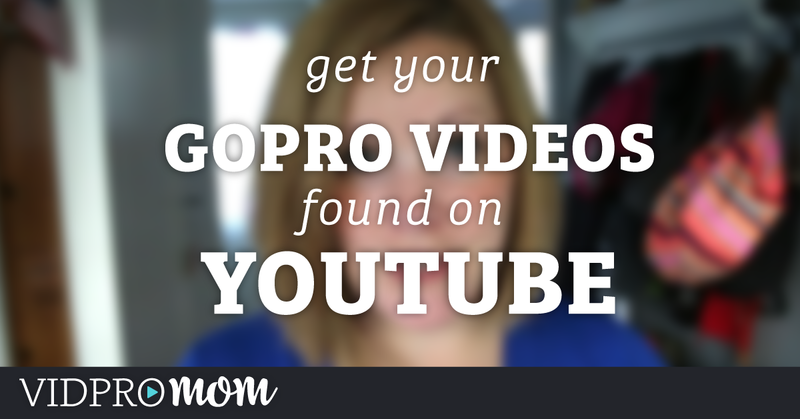 Instantly, you can start seeing your videos in your search results! Should you start a YouTube channel, make sure you apply your SEO strategies from your blog posts in your YouTube video title and description. Makes sense, right? Brands love video because people love video! So, if you’re a blogger and you’d like to work with brands to maybe get products to review, or do sponsored content, they’re gonna like you on video. So, whether it’s Facebook Video, or Instagram Stories, or YouTube, I mean … YouTube is kind of the place to be for video. 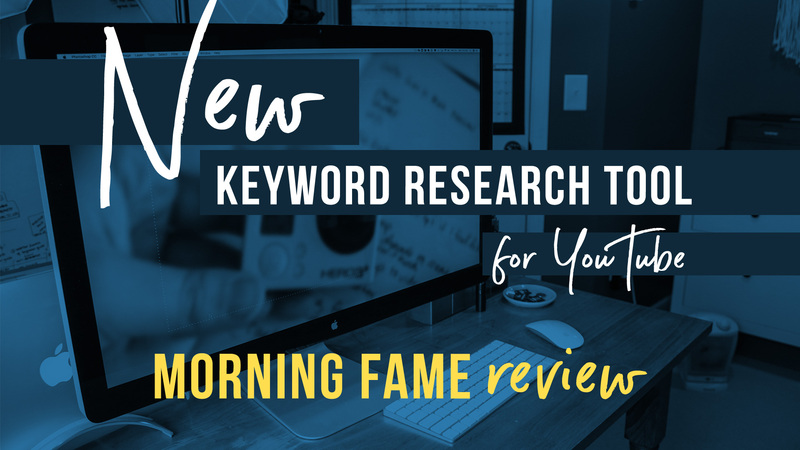 I think we can assume that, because YouTube is owned by Google, then by being on YouTube, embedding your videos into your blog post, and linking your blog post in your YouTube videos is going to help you out on Google. I’m actually running some experiments right now on my blog and my YouTube channel… I’ll be talking about that on the Video Pursuit Podcast. So, if you like experiments and geeky stuff like that, then you should definitely subscribe to the Video Pursuit Podcast. I think video helps you get straight to the point really fast. I think it might depend a little bit on the topics and the types of videos that you’re creating. But, let me just tell you, I have bullet points here in my notes. I will later create a whole blog post about this, but it would take me probably two hours to script this whole entire thing out word-for-word as a blog post, as opposed to me just talking to the camera. So, you can get your point across really clear, with your emotion and your personality and your charisma. You can explain things really well. If you create recipe blog posts or something, you can show exactly what needs to be done, because you’re showing it happen on video rather than just writing it out in words. So, in a lot of ways, creating a video is actually a better way to serve your audience. Again, it depends on the type of content and the topics that you’re covering, but for the most part, I think that having something to watch, having a video, better serves that content to the audience, or at least is a really great supplement to the written material. 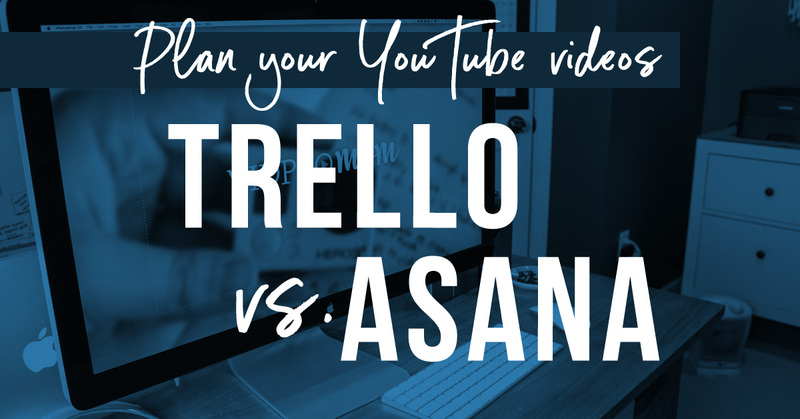 You might find that actually creating a video is quicker than writing a blog post. This is gonna depend on your personality and what you like, but some people don’t like to write, or maybe they’re not even really good at writing. But they can open up a camera, press record, and start talking to it. So, in some cases, it might even be faster. 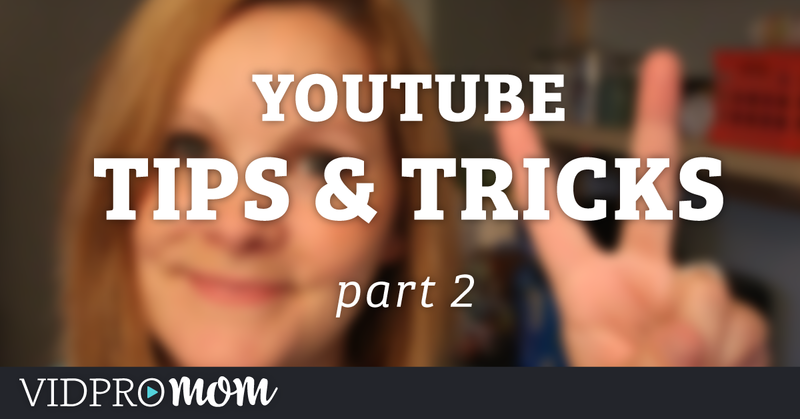 Creating content on YouTube as a blogger actually opens up some other profit paths for you. And that’s actually the topic of today’s podcast episode. 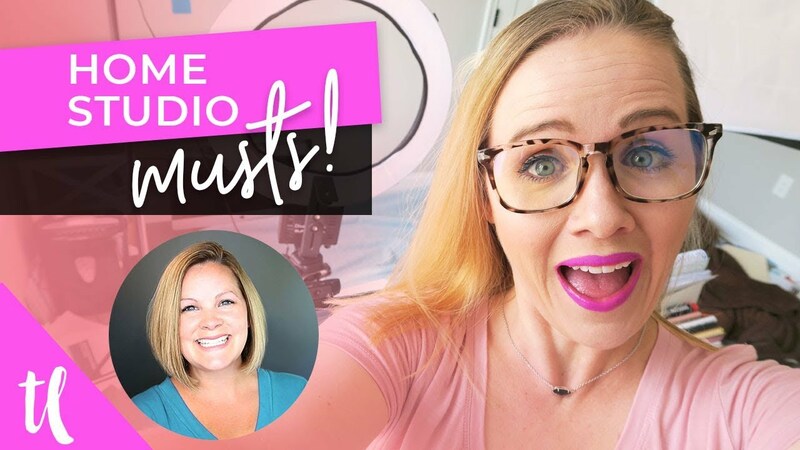 It’s episode 9 of the Video Pursuit Podcast, which is on three ways that bloggers can make more money by creating content on YouTube. So, if you are interested in making more money by creating YouTube content, then head over to the Video Pursuit Podcast. You can search it up in iTunes, or go to vidpromom.com/podcast. So, what do you think? 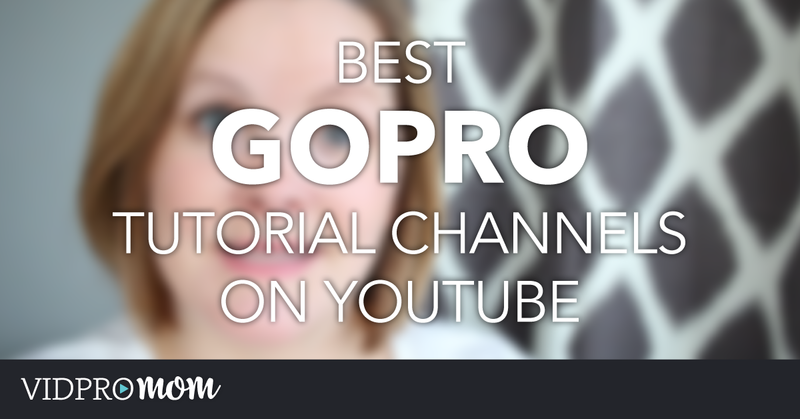 Should you start a YouTube channel for your blog? You already know my answer, but I’d love to hear what you think! 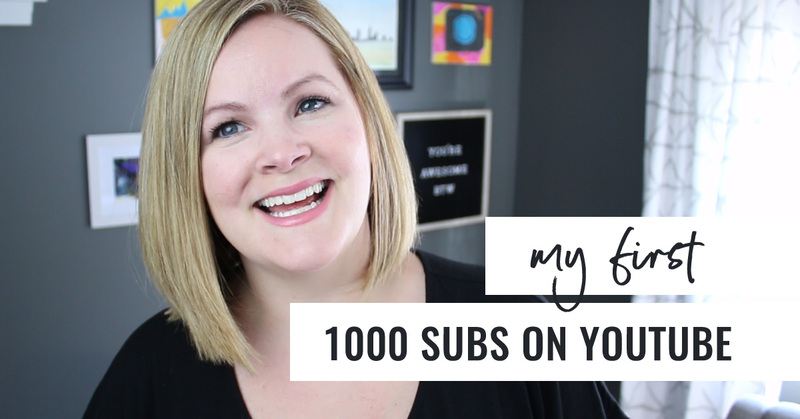 Today we’re going back in time to uncover how I got my first 1000 subscribers on YouTube. 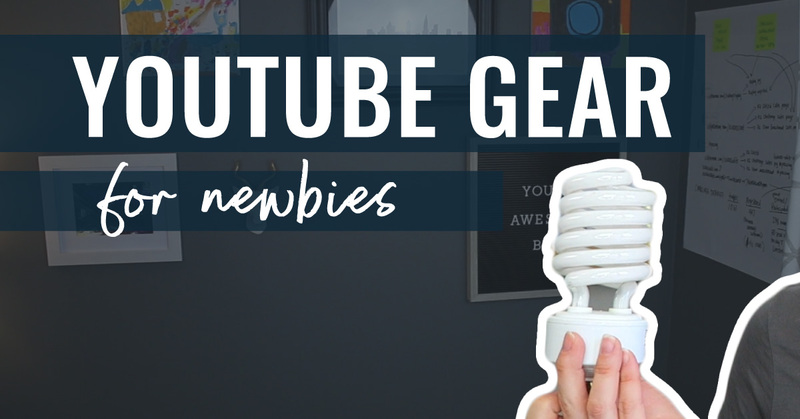 I’m hoping to give you some tips if you’re a YouTube newbie, to hopefully save you some time and frustration. We’re going to go behind the scenes to see what works, what didn’t work, and how long it took me to reach the 1000 subscribers on YouTube milestone. Instagram Stories are now one of my favorite ways to create (and consume, let’s be real) social media, but they’re gone in 24 hours! As a YouTuber, I like my content to stick around for a while. 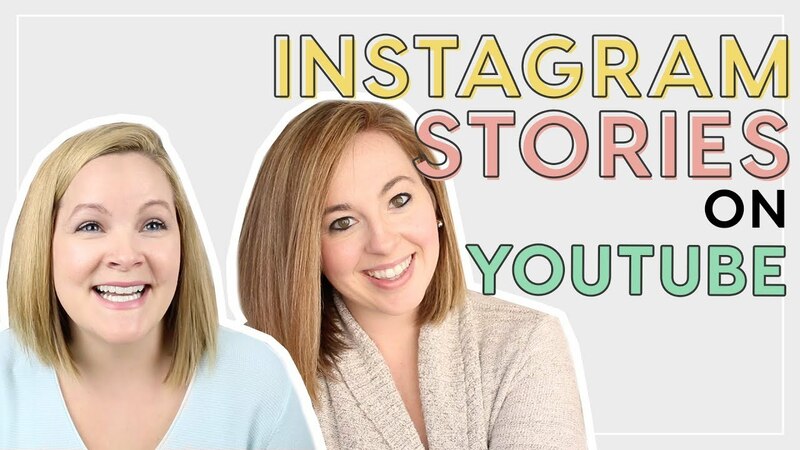 I collaborated with Jessica Stansberry on her channel with a tutorial on how to repurpose Instagram stories for YouTube. 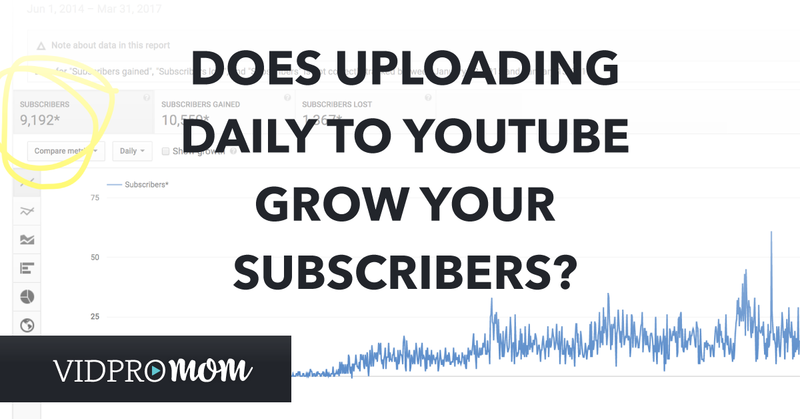 Does Uploading DAILY on YouTube increase your subscribers?